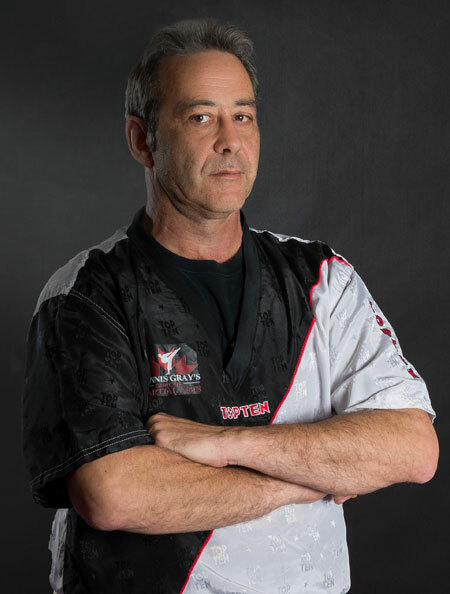 Simcoe Martial Arts Instructors are seasoned athletes, dedicated to their craft. They have been hand-selected by Dennis Gray, as they are gifted individuals and thoroughly enjoy teaching their specific Art of Expertise. Scroll down the page to learn more about the individual instructor’s. 5th Degree Black Belt in Taekwon-Do, with “The World Congress Of Martial Arts” The Gold medal winner in the WKC “The World Kickboxing Council Canada” Canadian championships, numerous Canadian Championships in Open Martial arts and Karate Championship here in Canada and the USA, A WKA “World Kickboxing Association” Coach in the Czeck Republic at the World Championships also a current coach with the WKC Championships. Been training in the Martial Arts for more then 30 yrs and graded many Black Belt that went on to become World Champions. 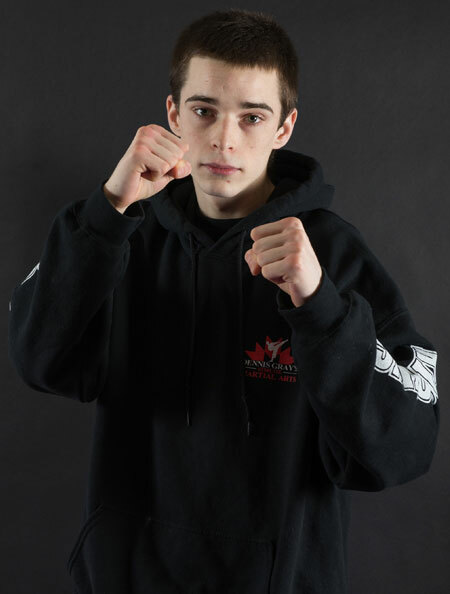 Quintan Kelly has been training here at Simcoe Martial Arts for 4 years learning Taekwon-Do, Muay Thai and K1 Style Kickboxing Brazilian Jujitsu. Currently an amateur Muay Thai and WKC Kickboxer. Call us or book an appointment for an assessment.